Debuhr v. Hern Federal suit. 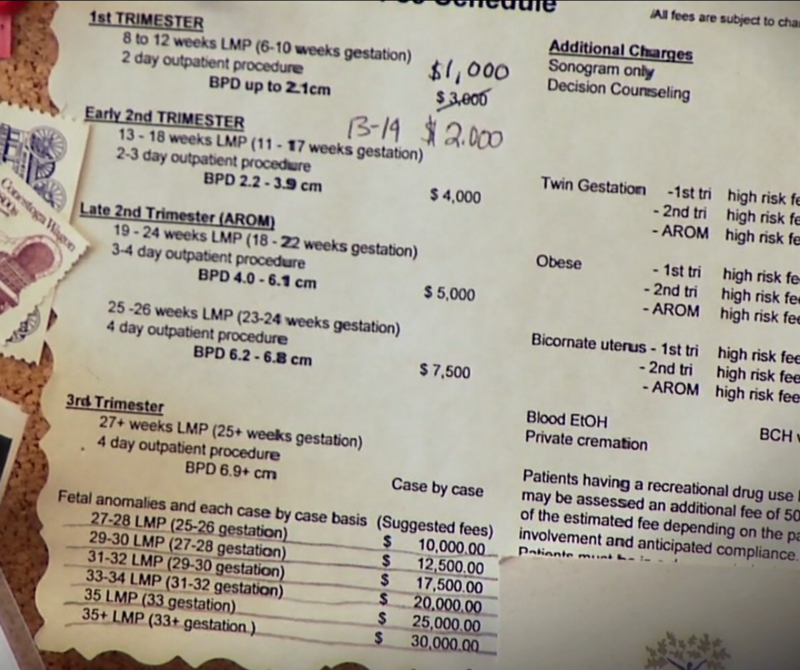 Patient alleges negligence after Hern left a 4 cm section of her baby's skull inside her during a third trimester abortion. Defendants' unopposed motion for summary judgement. Details about woman's injuries and mental health issues. 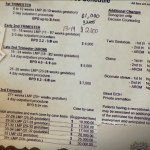 Jury found in favor of abortionist Hern -- unbelievably. Colorado Health Dept. 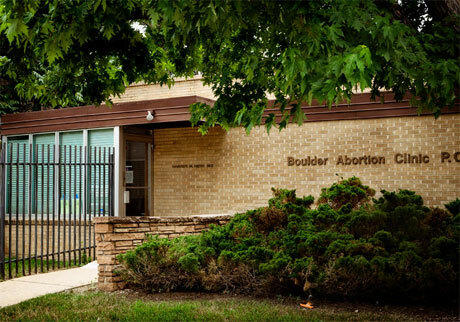 response letter states there are no records of any lab inspection surveys for Boulder Abortion Clinic.